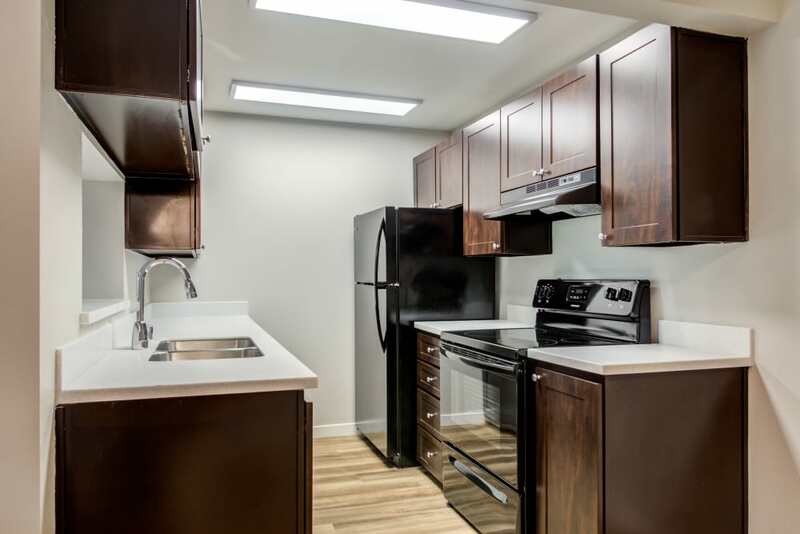 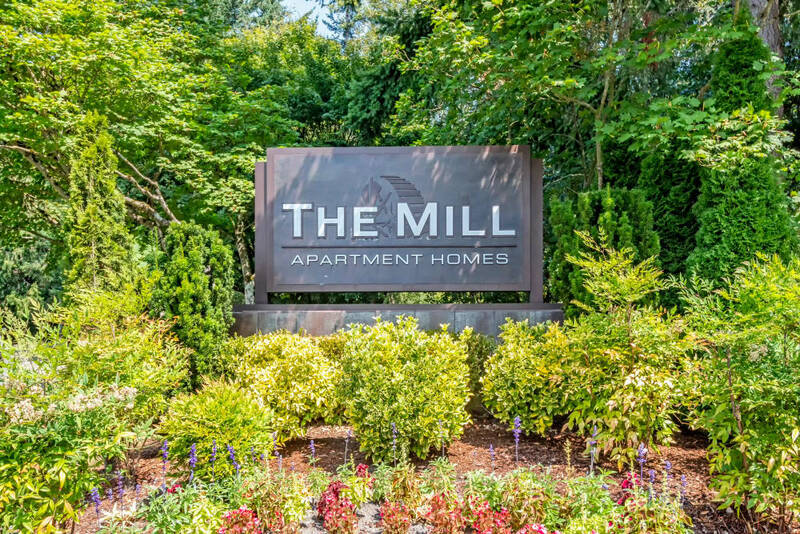 Set your sights on The Mill at Mill Creek Apartments. 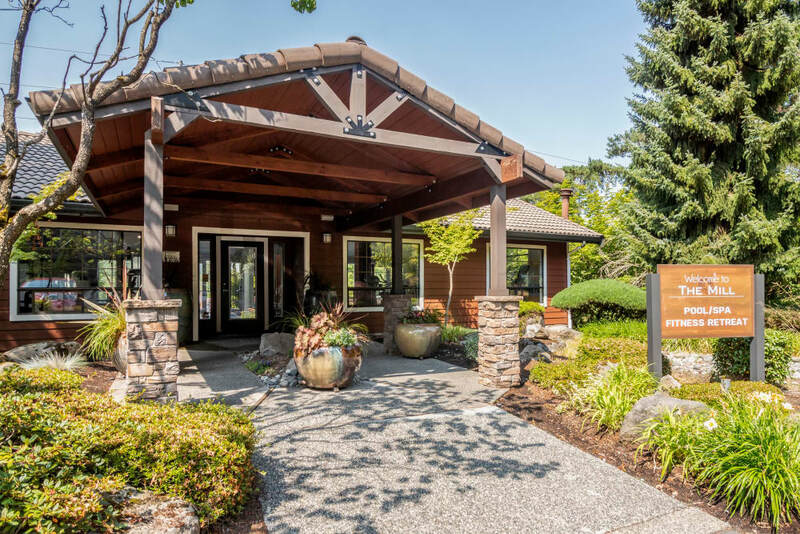 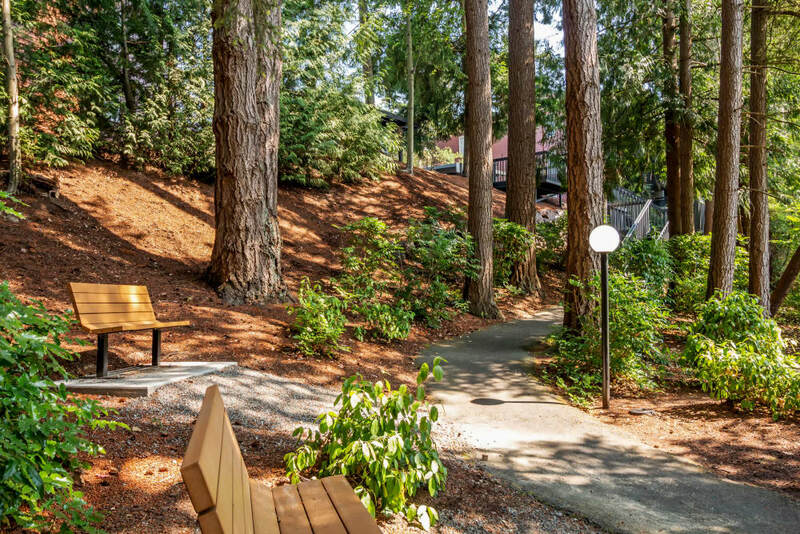 If you’ve been searching for the perfect backdrop to your quintessential Pacific Northwest lifestyle, look no further than our luxury community. 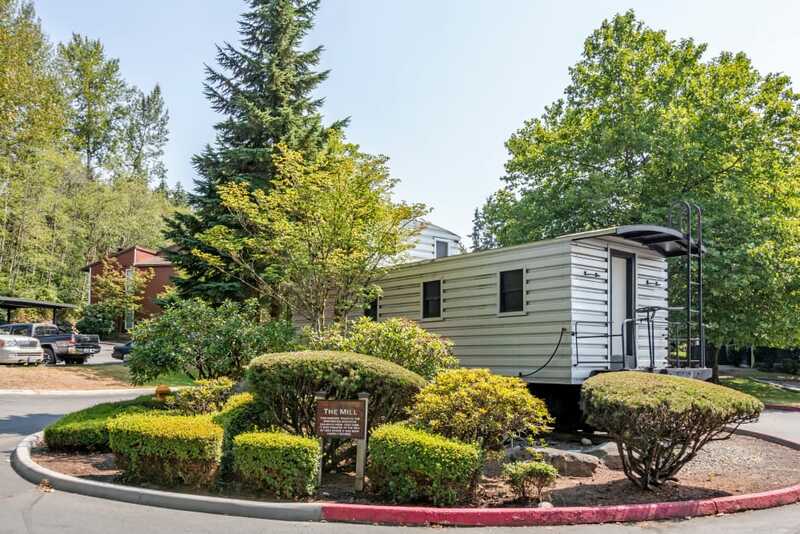 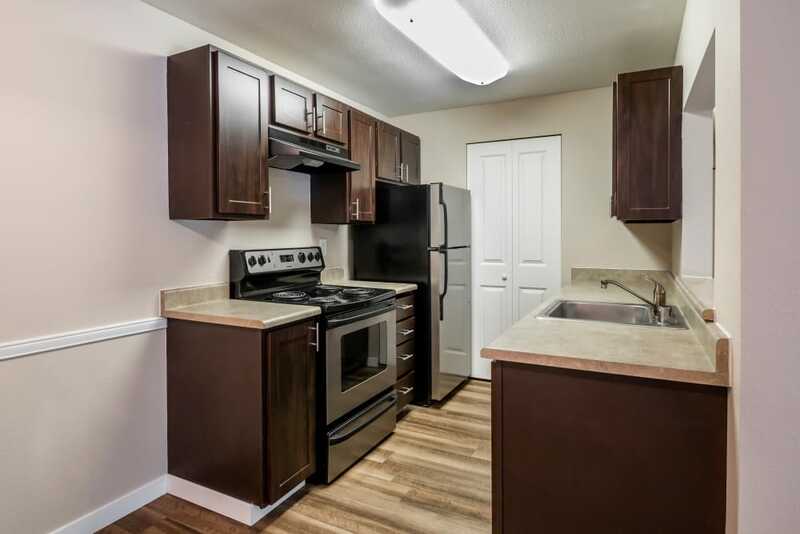 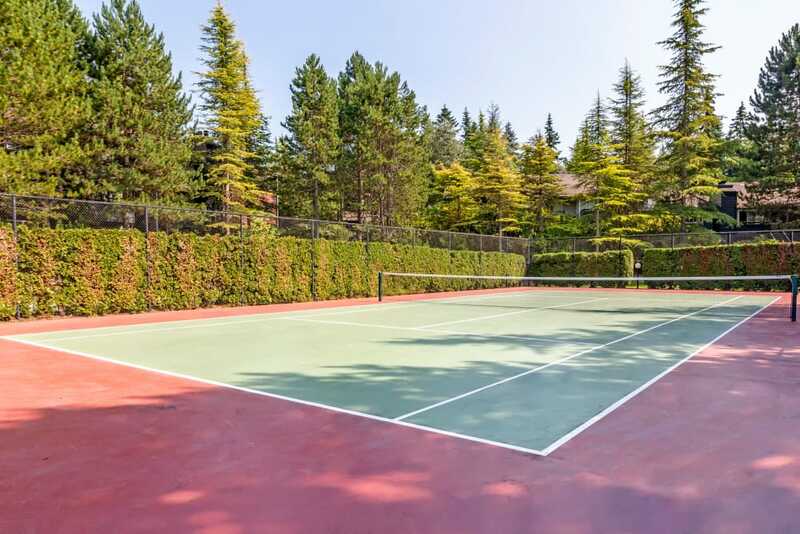 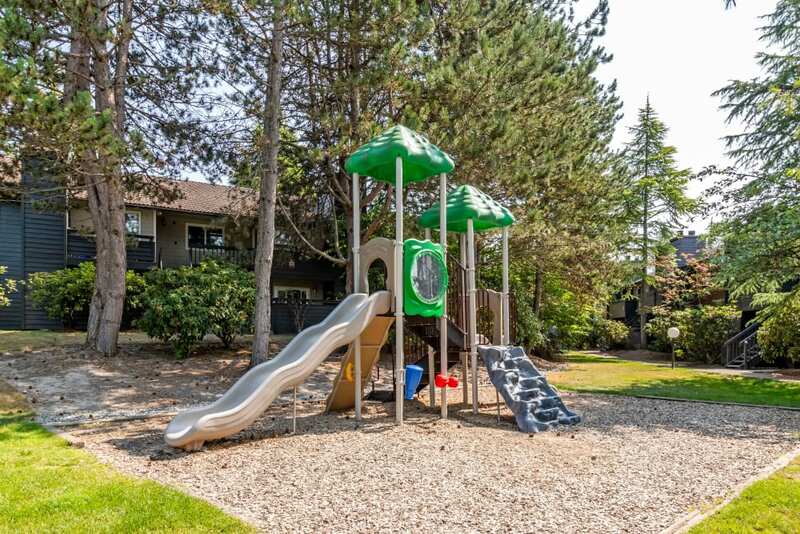 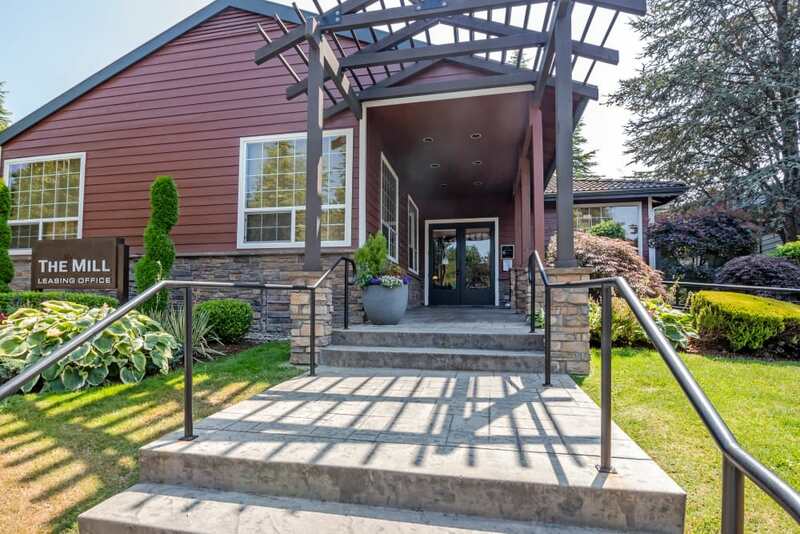 Set just twenty miles north of downtown Seattle, our apartments for rent in Mill Creek, Washington, off I-5, are situated on expansive lawns under mature northwest pines. 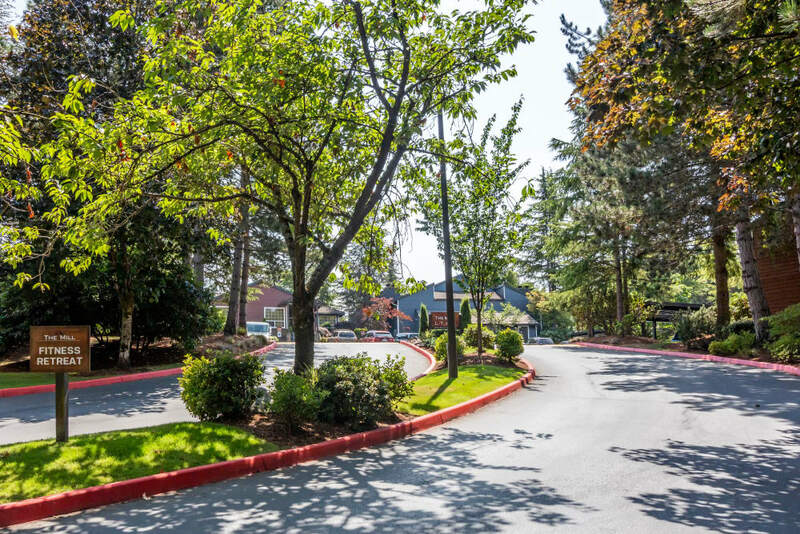 Our community boasts easy access to Mill Creek Nature Reserve, as well as miles of on-site jogging and nature trails. 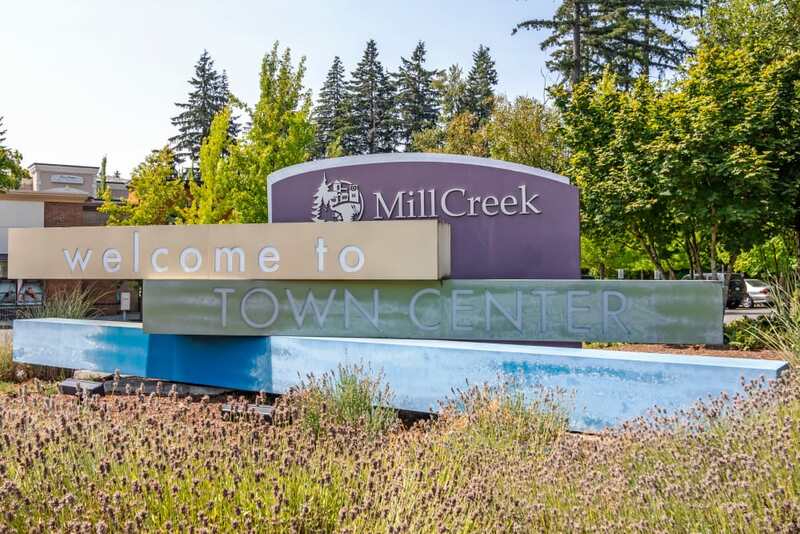 We are also located across the street from the Mill Creek Town Center and it's many shops and restaurants. 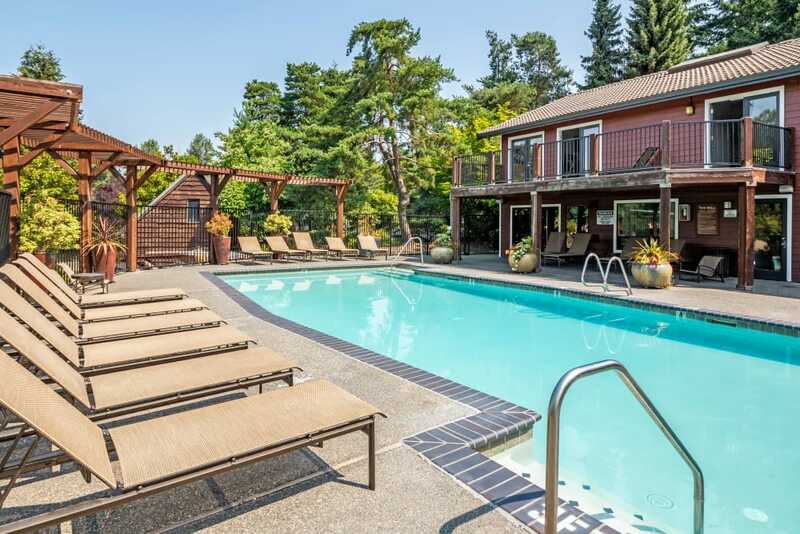 The most exclusive features of our luxury community are our two sparkling outdoor swimming pools. 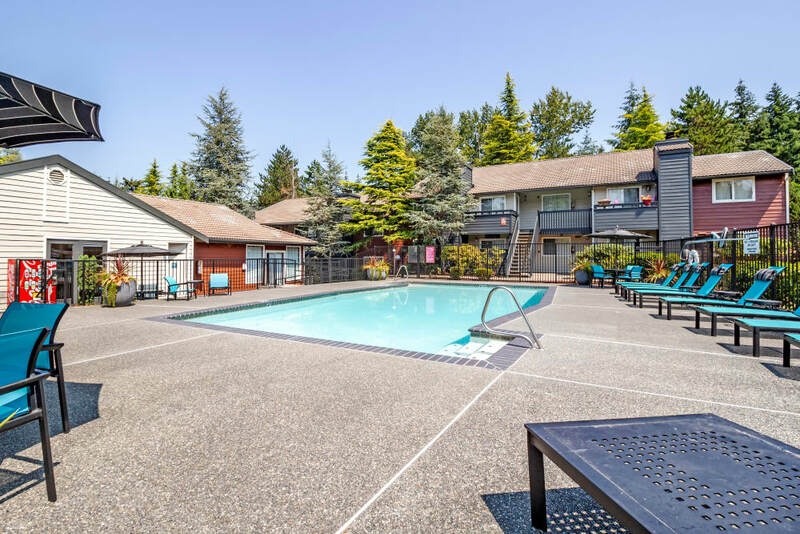 We also have a resort-inspired sundeck where you can soak up the summer rays as well as a charming outdoor pergola where you can enjoy the shade. 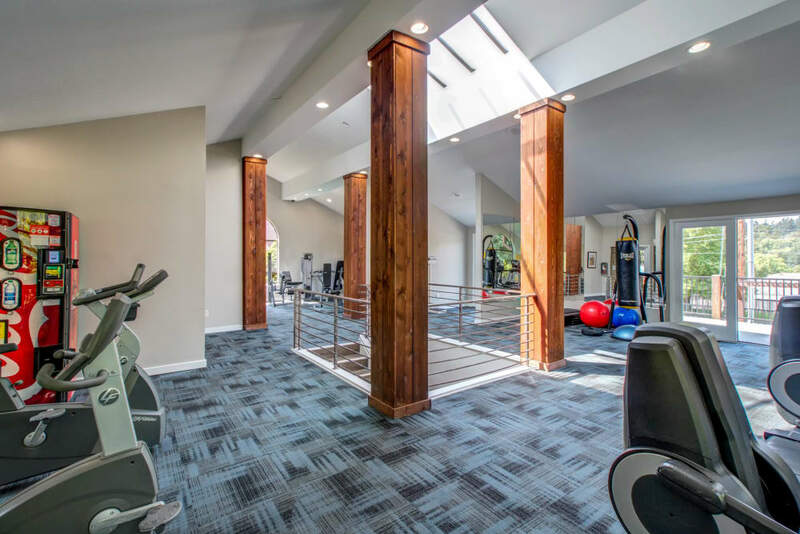 To keep your glow through the winter, visit the on-site tanning bed in our luxury clubhouse. 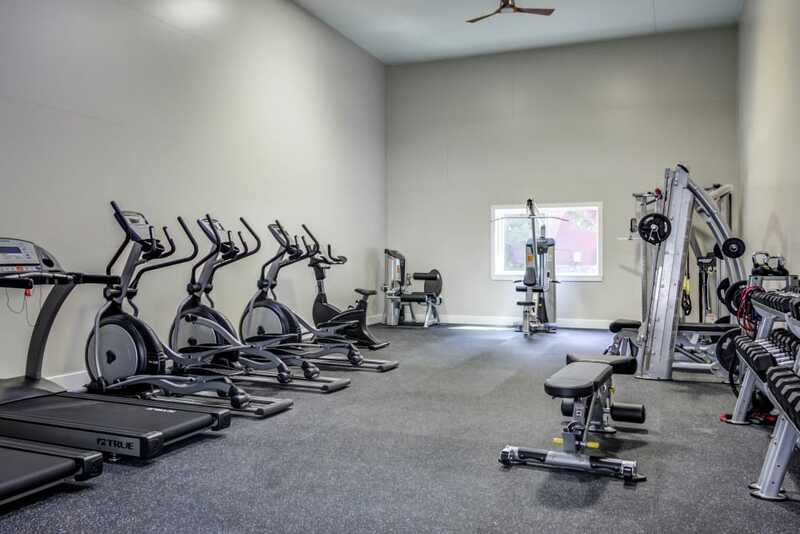 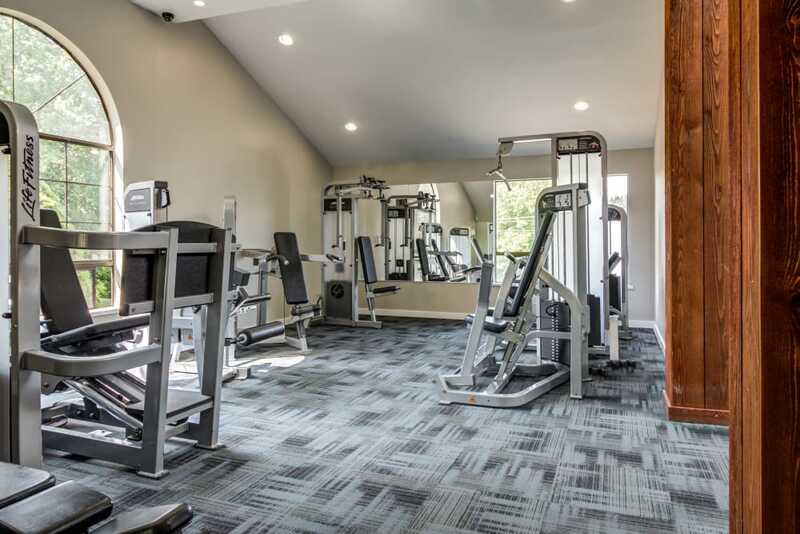 Our clubhouse also features the state-of-the-art 24-hour fitness center, WiFi-enabled business center, and relaxing sauna. 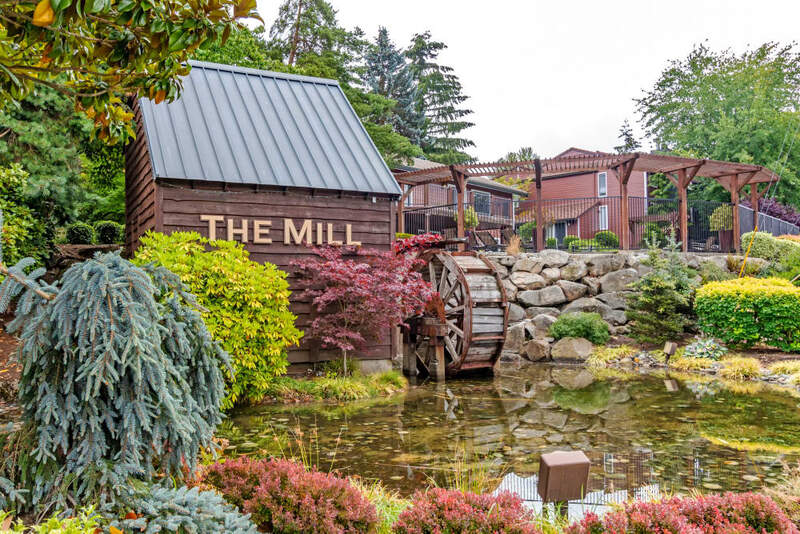 When you step inside our Mill Creek, Washington, apartments for rent, you can breathe a sigh of contentment. 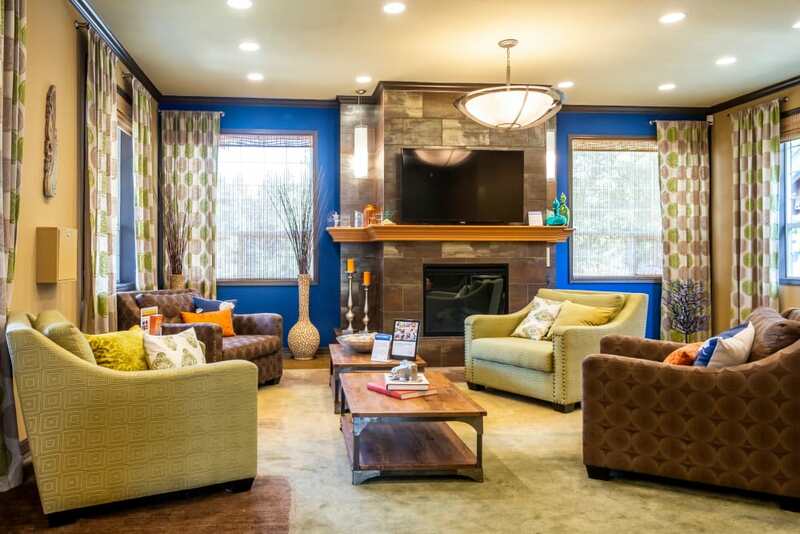 With vaulted ceilings, large windows, plush carpeting and plank flooring, our modern living spaces feel bright and inviting. 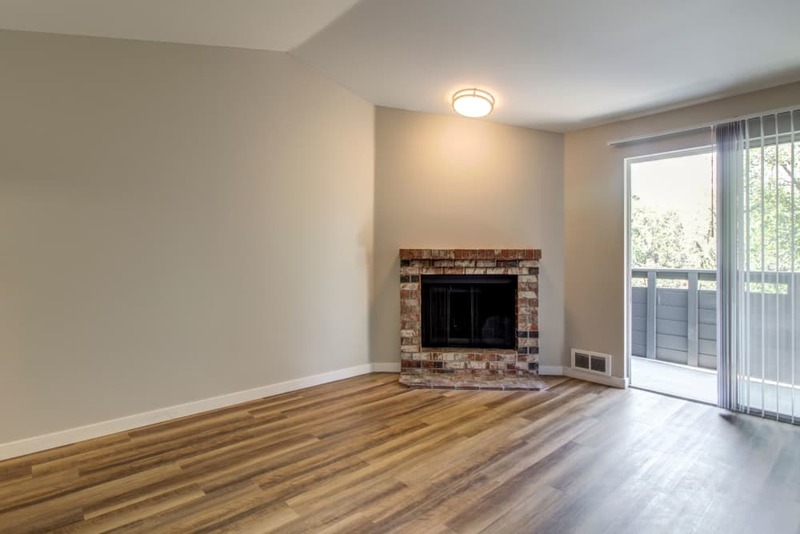 For your ultimate comfort and relaxation, each home is outfitted with a wood-burning fireplace, where you can put up your feet at the end of the day. 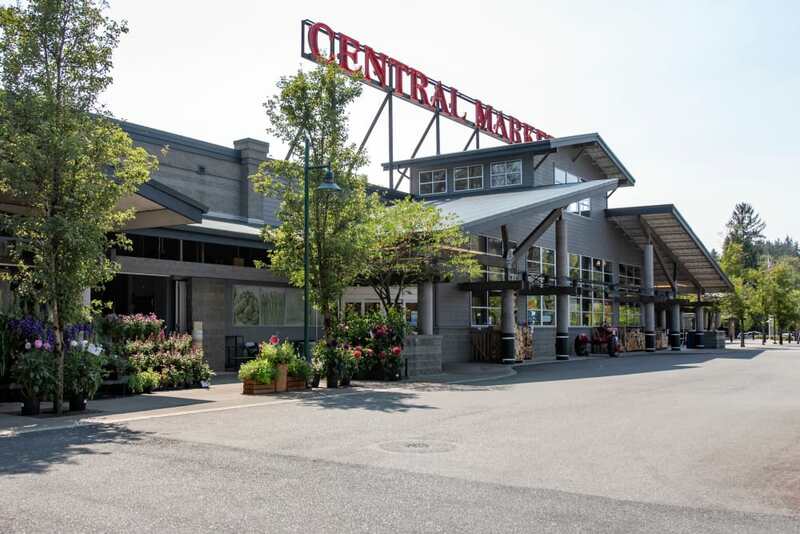 Screening Reports as defined by and pursuant to RCW 59.18.